But the search is not over! 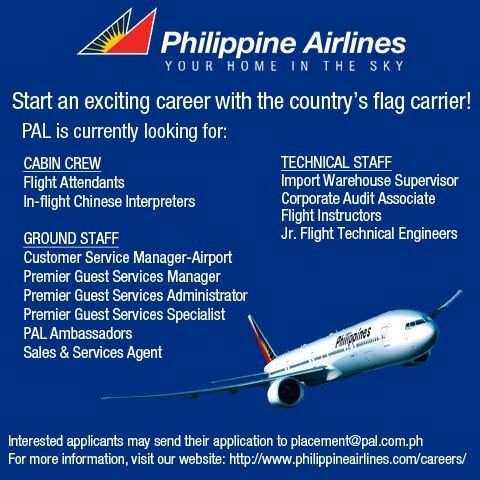 If you believe that you or someone you know, have what it takes to represent the country’s flag carrier, send us your entry now! 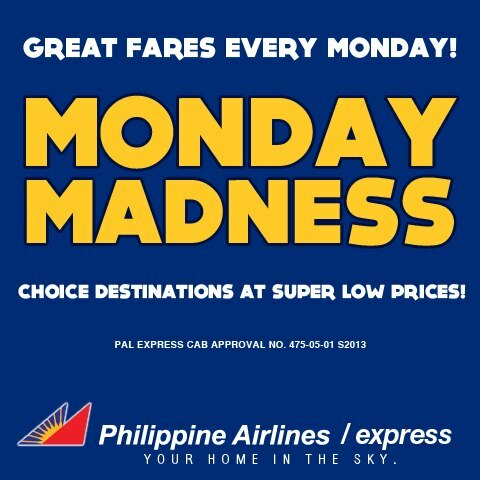 PAL PROMO: Mondays have never been this exciting with PAL’s Monday Madness Sale! 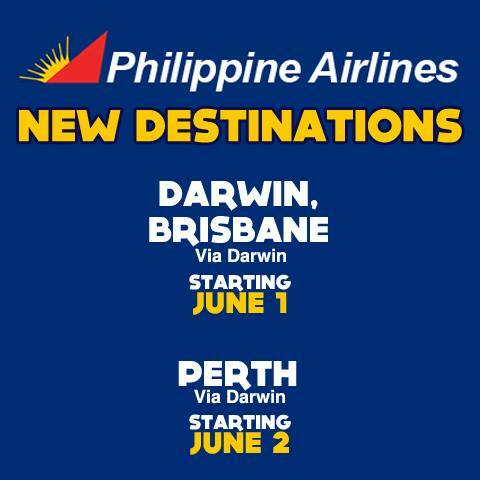 Get super lower prices with your choice domestic and international destination. 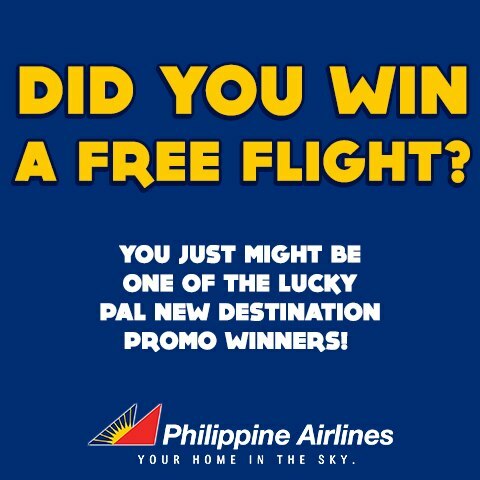 For as low as P288 you can now visit destinations like Cebu, Puerto Princesa, Iloilo, General Santos, Manila and many more. 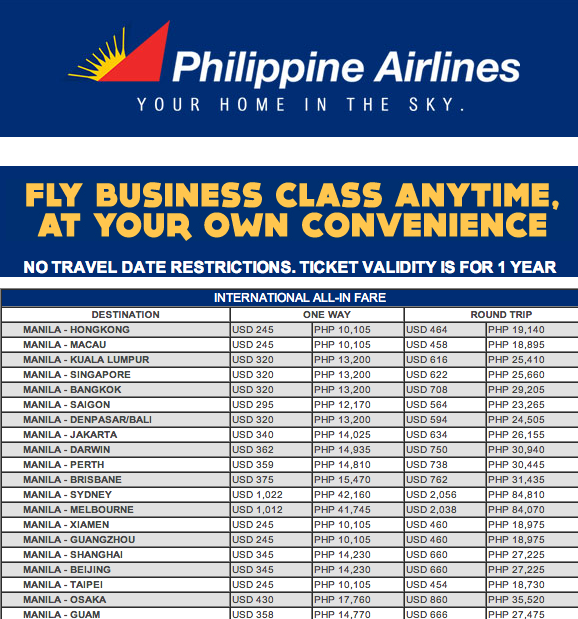 And for as low as P1,776 you travel to Hong Kong, Kuala Lumpur, Singapore, Jakarta, Siagon. Lots for places to choose from! 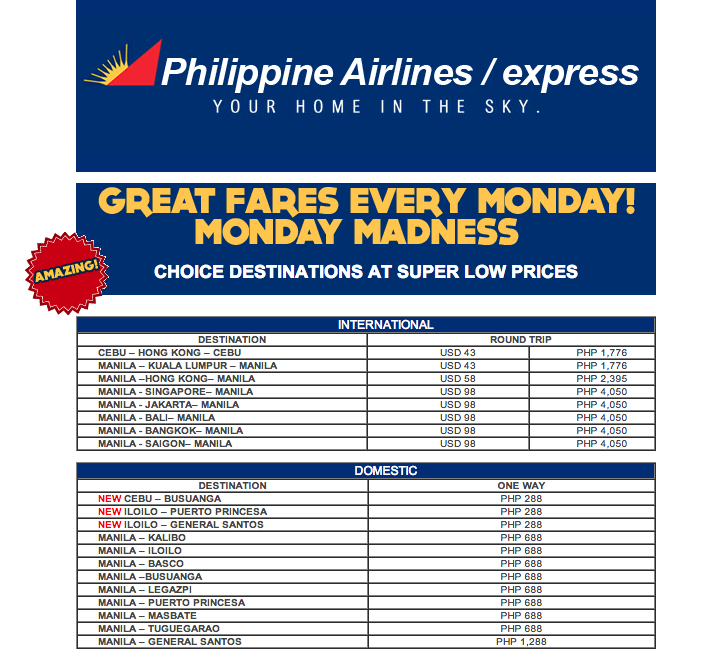 Check out http://www1.philippineairlines.com/special-offers/monday-madness/ for PAL and http://www.flypalexpress.com/Monday-Madness for PAL Express discounted fares! Check out PAL Express' great fares every monday! Yes, that's right! You have to be thankful every MONDAY! 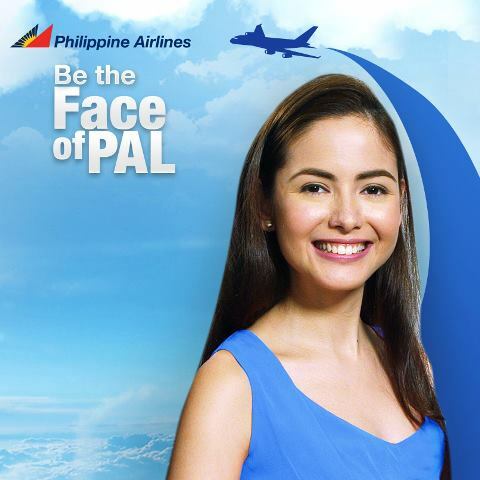 As PAL is offering Super Low Prices. 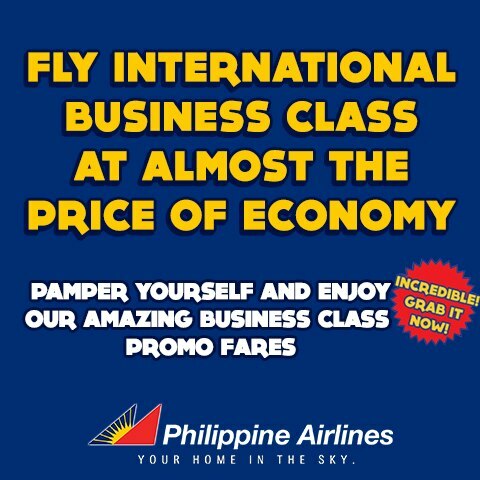 Click this link http://www.flypalexpress.com/Monday-Madness to learn more.